Know your customers. Personalise their experience. Grow visits and spend. 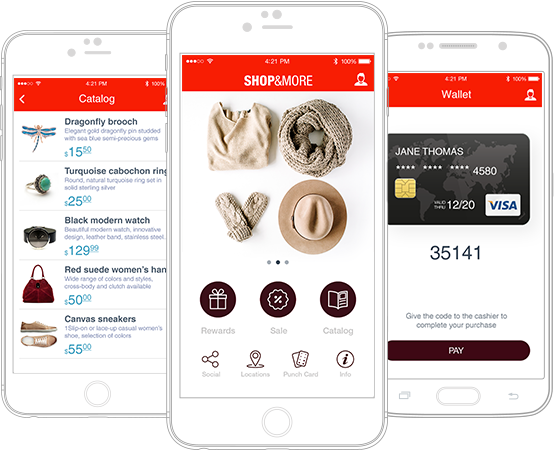 Como is a unique and empowering customer loyalty solution designed to increase customer engagement and loyalty with personalised and targeted rewards. 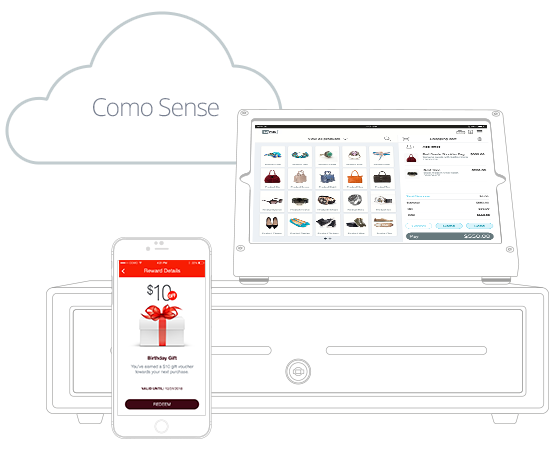 Providing integration with over 75 Point-Of-Sale solutions including ICRTouch & Micros, Como allows you to collect a huge amount of data on who your customers are, how frequently they visit, how much they spend, and more. Using the data that’s collected, businesses have the opportunity to offer the right rewards to the right people at the right time, ultimately driving revenue by increasing customer visit frequency, and keeping your customers happy. In addition, Como enables your business by providing full marketing capabilities, allowing you to connect with your customers via SMS, push notifications and email campaigns. Point-Of-Sale integration is key in utilising the full potential of your customer loyalty system. Without valuable information such as customer preferences and purchase history, it can be difficult for businesses to provide a tailor-made experience to their customer base. 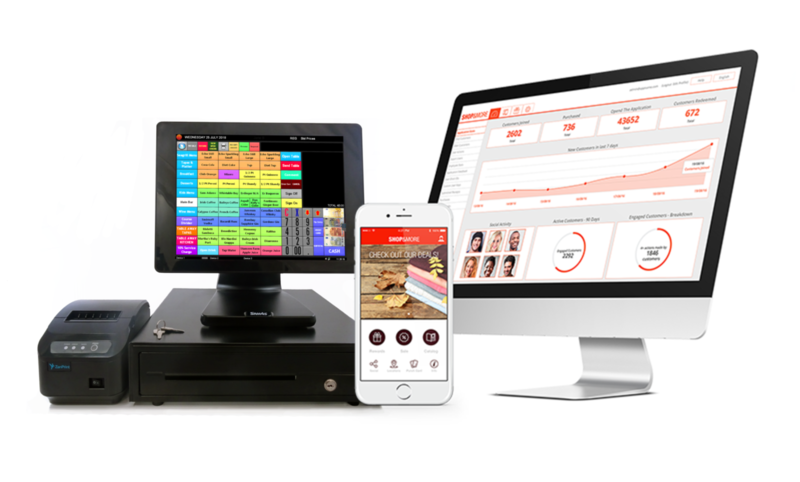 We can provide an end to end solution including the provision and upgrade of the POS software, hardware, loyalty integration, training on both and the tools to help you design a promotional strategy. Engage customers where they live – on their phones. 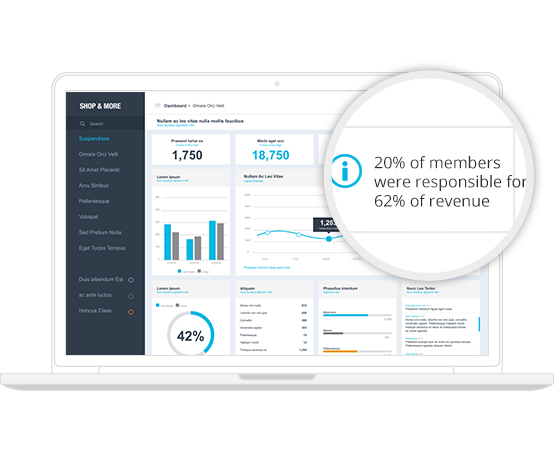 Como provides both you and your customers with richly interconnected channels, allowing you to reach out to your customers, receive feedback, and more! Keep track of all your customers and know their every move—then motivate them to come back and spend more. 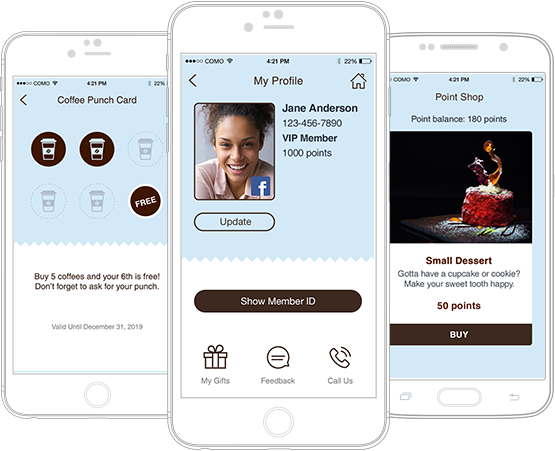 Your customized app reflects your unique business and displays your most important info. It’s your most valuable line of communication to your customers. Once created, your mobile app will be available to download for iOS & Android. With Como Sense, you’re in control. 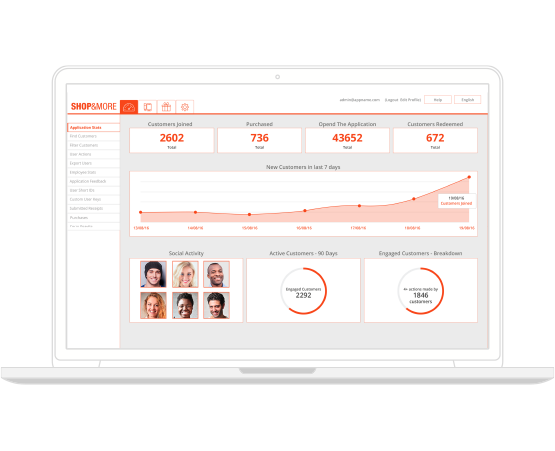 All the information you would need about your customers is right at your fingertips, helping you to know your customers’ behavior and turn that knowledge into sales.